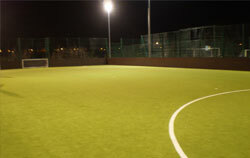 Heartlands academy has an exellent fully floodlit 11 a side 3G astro turf pitch. The pitch is available as the full size or half a pitch for 7 a side games. The pitch is fully caged off, exellent floodlights, markings for both sized games and inclusive with either sized goals. 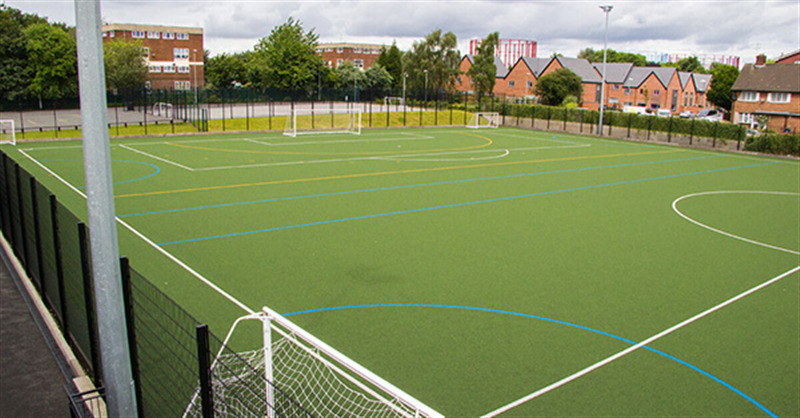 The pitch is an ideal space for leagues, matches, events, parties, bubble football, hockey training, and more. With bookers able to book one-off slots or regular block bookings. 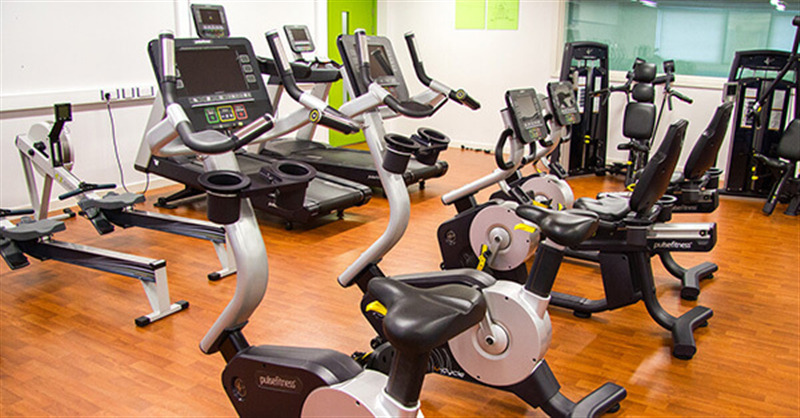 Inside the academy is a state-of-the-art fitness suite fully fitted with a range of exerice equipment. Also inside is a large sports hall which is inclusive of an array of different sports equipment to be hired out on request. The hall is fit with fantastic lighting systems, changing rooms attached, fully marked sprung flooring and nets/goals/posts. 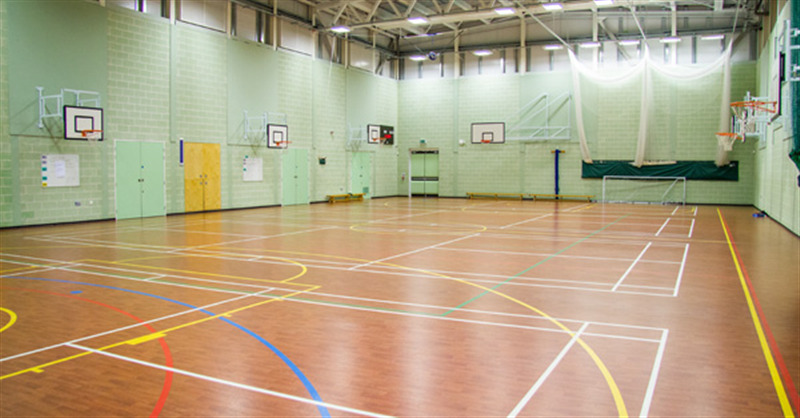 It is an ideal venue for almost any sport, including: badminton, cricket, netball, basketball, football, korfball, fusbal, dodgeball, and is even available for private functions such as children's parties.